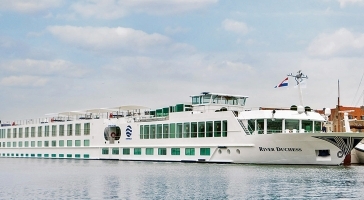 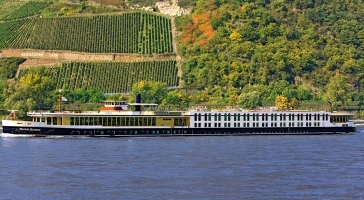 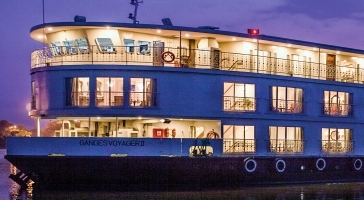 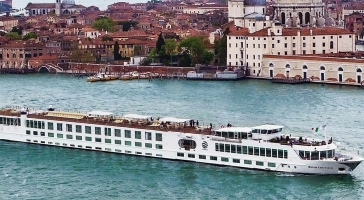 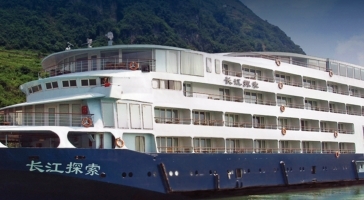 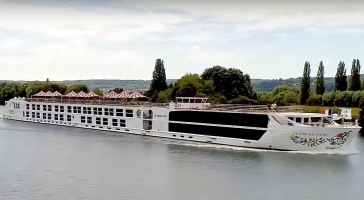 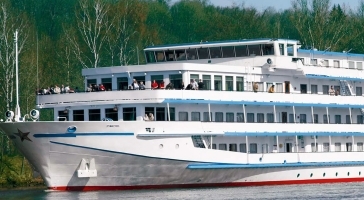 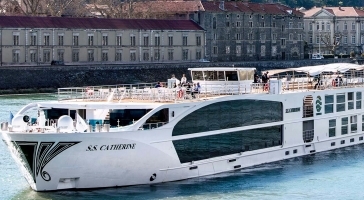 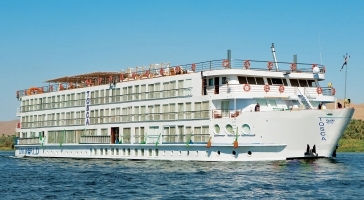 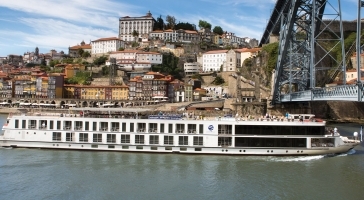 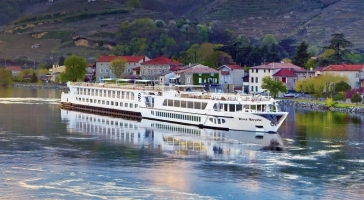 Uniworld provide multi award winning luxury boutique river cruises unlike any other. 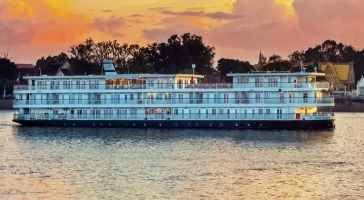 Known for their one-of-a-kind ships, stylish décor, thoughtful personal touches and welcoming ambience, they offer exceptional service one of the highest staff-to-guest ratios in the industry. 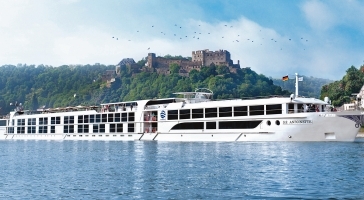 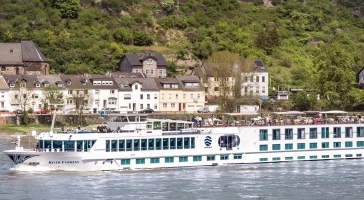 They believe that river cruising is a wonderful story of discovery—complete with easygoing comfort and convenience. 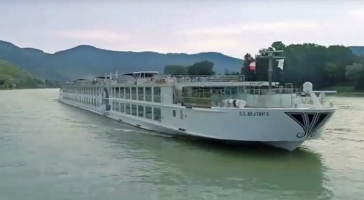 That's why they cruise along rivers in Europe, Russia, Egypt, China, India, Vietnam, and Cambodia. 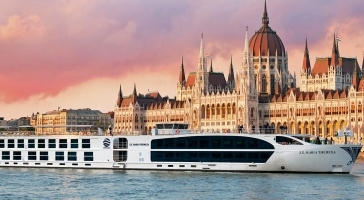 You'll uncover treasures you find straight out from history books and fairytales. 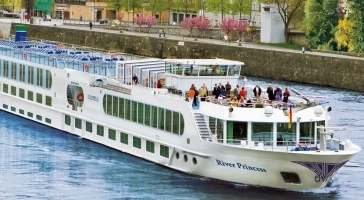 Allow these peaceful waterways to serve as your pathway for a journey of a lifetime!